People choose to become vegan for different reasons, but for some it's tough to stick to such a strict diet. 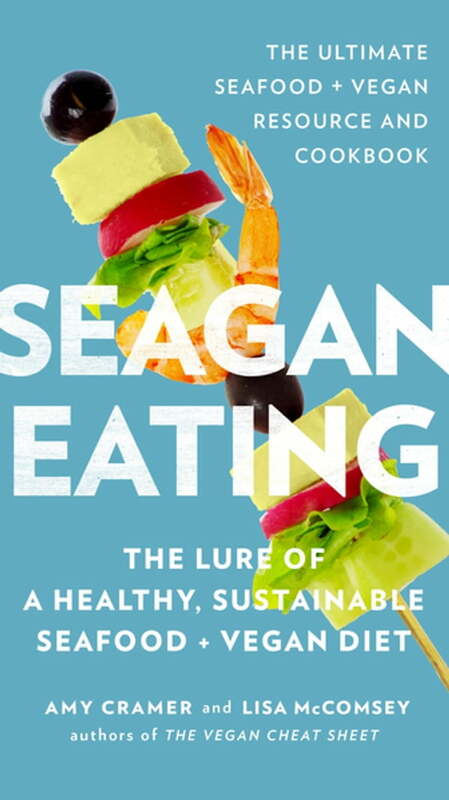 Seagan Eating offers a healthy alternative by motivating you to adopt a "seagan" diet--largely plant-based but including seafood. At the same time, the book discourages "evil" ingredients and addresses many of today's food conundrums (GMOs, organic versus nonorganic, etc.). A recipe section features easy-to-make fish dishes, plus some of Amy's most decadent vegan recipes. As with the authors' first book, The Vegan Cheat Sheet, all recipes are oil-free. It's the ultimate manual for delicious, healthful eating.